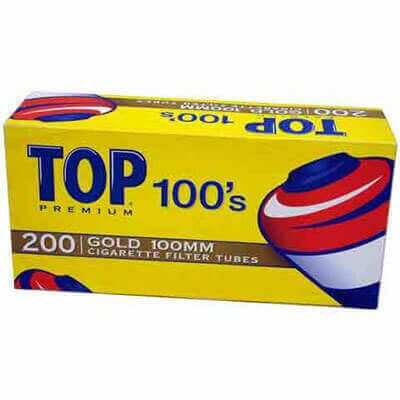 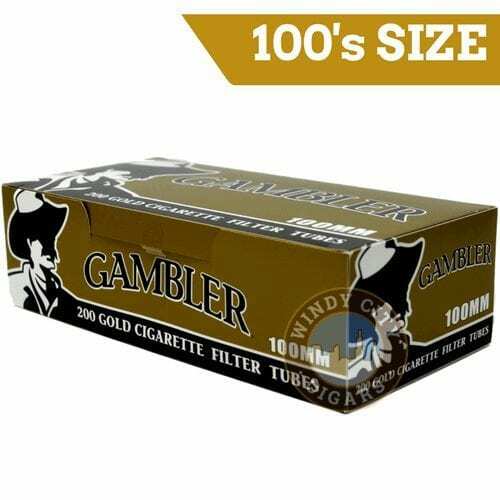 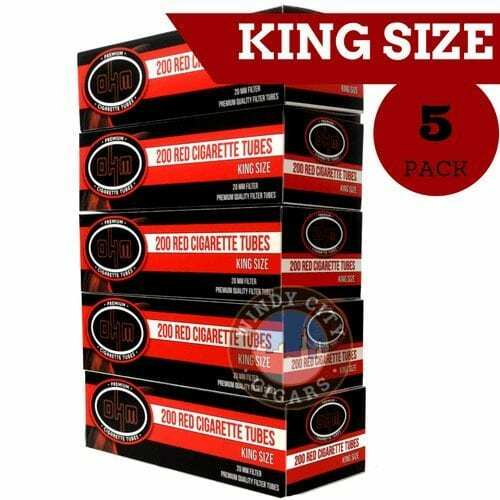 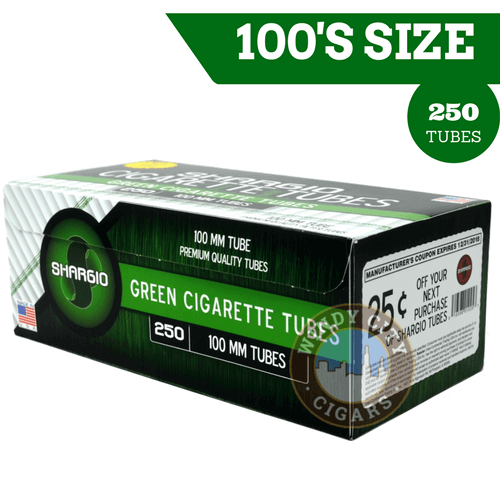 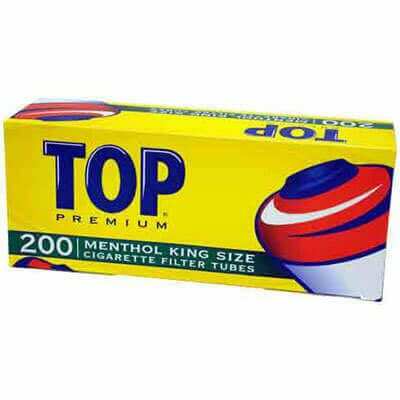 New OHM King size cigarette tubes (200 box) are from one of the most popular and a top selling brand of tobacco. 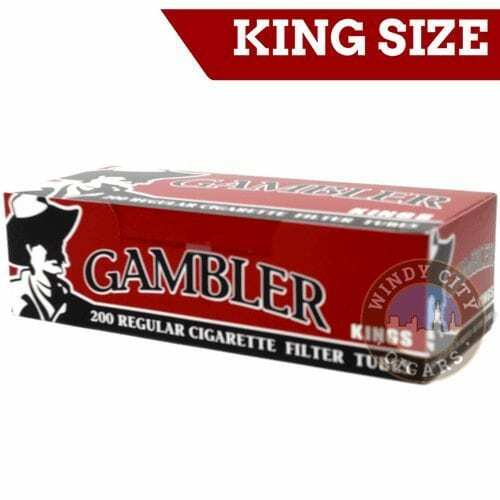 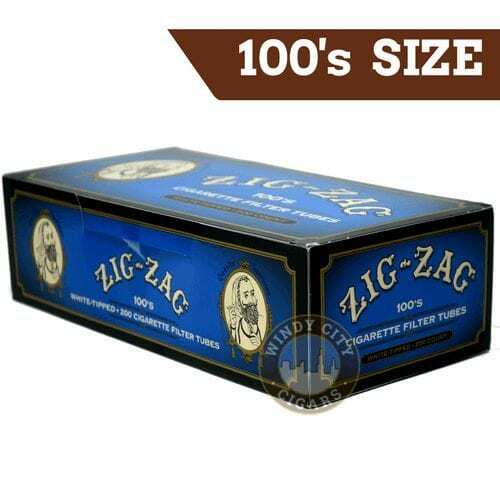 You can match them with any of our tobacco and you will be completely satisfied with the results. 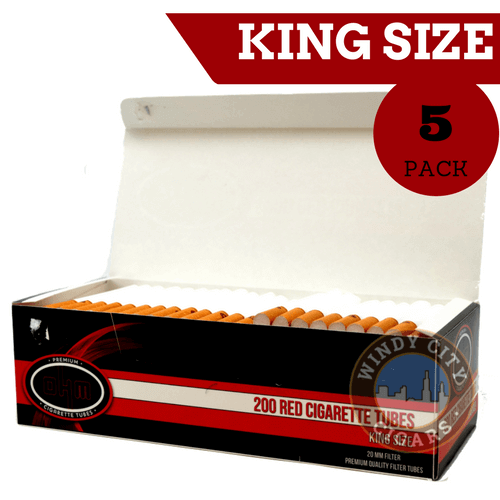 The OHM Red Tubes are also known as “Bold” and come in the red box.